This body of content will cover the pros and cons of roof top tent use and or ownership. These are very important need to know facts before the use or purchase of a roof top tent. All Terrain camping: Roof Top Tents can be used in any natural environmental conditions rain, snow, wind, sun, rocks, sand, wet, mud, dust, bugs, vegetation, animals, pest vs. Terrestrial Tents/Pole Tents/Ground Tents which could end up being more of a trap over a place to sleep. Many Terrestrial Tents or Regular Tents become sweltering bug traps for flies and bees. 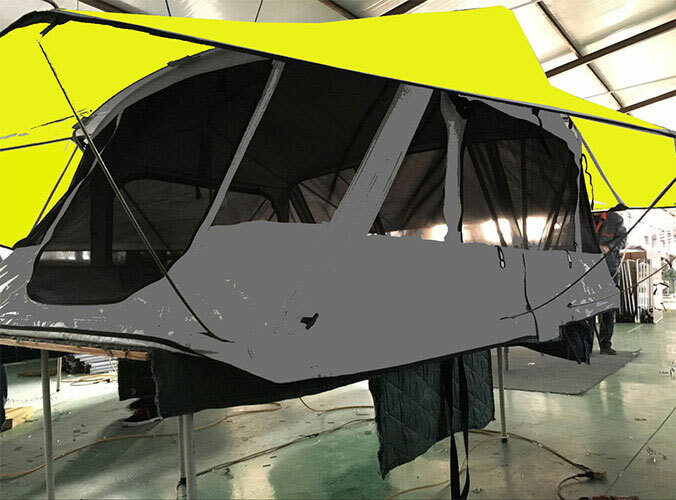 A Roof Top Tent by Bigfoot has bug nets and shade awnings. Being perched up off the ground offers comfort and casts away the limitations and effects of ground camping. Level ground is not necessary when you can place a rock under your car , s.u.v or trucks tire to level the vehicle on uneven terrain. The Roof Top Tent Saves space by utilizing the roof your vehicle which may have went unused. Easy Deployment: Opening a RTT is almost as easy as opening an umbrella. They close just as quick and easy. Freedom of use: Once it's installed on your car, suv or truck your vehicle tent can be easily employed at a whim. No phone calls or reservations needed. Decide and GO! Cleaner Tent Hygiene & Lifestyle: Roof Top Tents stay much cleaner and more bug free than any other style of tent. Work hard sleep in a cleaner type of Tent. 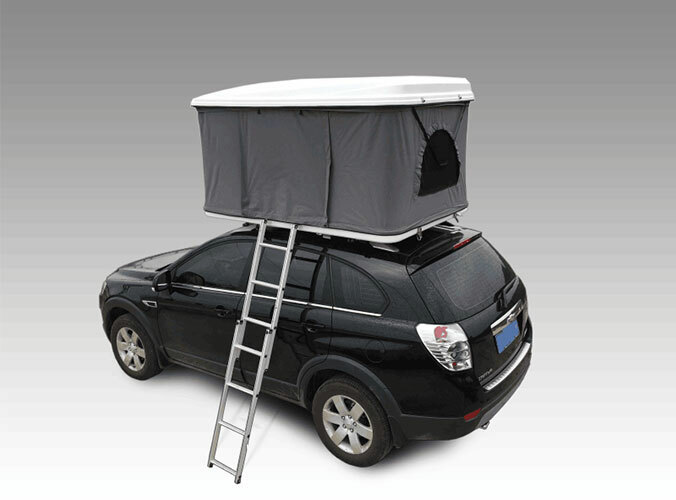 Sheer comfort: Roof Top Tents include a poplin mattress to provide extra comfort. Combined with your favorite sleeping bag or comforter you will sleep in way that a terrestrial tent could simply not offer. Have you ever thought of having a personal tree house that you could drive anywhere you want. If you are a hiker it's hard to put your vehicle in your backpack. In this case we suggest you leave your car, truck or suv rig and roof top tent in the parking lot and keep a smaller Hiking tent to "rough it".